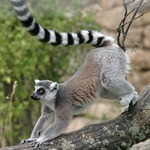 Can you mark that Arcturian as available for breeding? I have adult and baby Polarian and Antarian - I assume they are the easiest to get (only took about 200 gems). These dragons are super GC generators: 537/minute at level 15. This is fun! Koala everyone! On my Androids I had to go to the Play Store to install the update. It wasn't pushed out. There were a couple of facebook announcements. So... I follow the tutorial and then what? I got a stupid Quake dragon. Whoopee. I have no idea what my friends need, so I just made one of my Monolith 4 dragons available to breed until someone makes a different request. Please let me know! 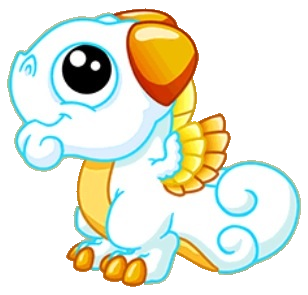 Can anyone post the earning rates for the Galaxy dragons they have. Antarian is 366@L10, 537@L15, same as Prism, and the wiki says Polarian is 537@L15 as well. Are the other 3 the same? Please let me know which dragon you need and I will mark it. Will set it at Snowflake 1. Arcturian and Sorarian earn 322/minute at level 15. Bizurian only 141. I think they might give them out based on park level so that new players don't get handed an incredible earner right away. A reminder of a forum tool you may find helpful figuring out which dragon you may be breeding. Is anyone else having a lot of crashing? I sped up a cooperative breed then I've crashed three times in a row when trying to choose another pairing. Ok. This is better. Polarian + Polarian both at L10 = 28.5 hr very pretty light blue swirling egg. My first attempt with my level 4 Antarian and the Great Nogard's dragon resulted in an 8 hour. I left it until Viviane posted the times for the different Galaxy dragons. Then, hoping it might be a Bizurian, I sped it up for 5 gems. I am the proud owner of a Rain. I leveled my dragon to 15 and selected KYDOLIND's Polarian and got a 24 hour. Funny thing, earlier he bred with mine and also got a 24 hour. Oh well, I will eventually get them all, until then, I guess I'll get some practice at patience. I'm saving gems hoping to buy the Lost Island at the next BeB. Looking at the breeding hints, unless the Great Nogard's dragon was a Bizurian, I don't think that pairing could produce a Bizurian. It looks like you can only get a Galaxy that matches one of the two parents. I'm sitting on my hands, trying to practice patience too. - even better, if you put it up in the "OP" of this thread so it doesn't get lost. 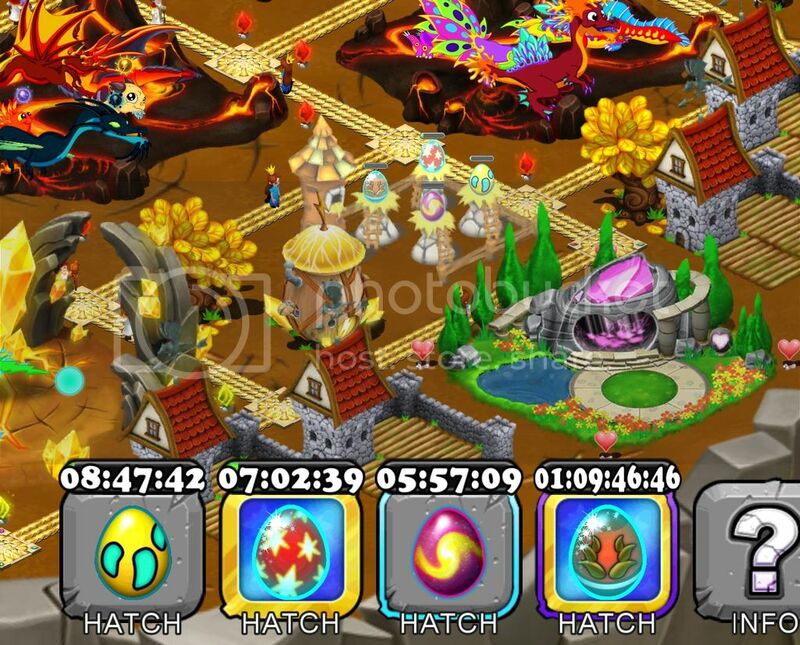 - Viv has posted the breeding time of the Galaxy dragons. Thank you for this. Earlier I checked all the times in the market to find out what my 12.5 hour was (Glass or Howl). I actually said to Kydolind that we needed a way to check by times. All the twins eggs seem to have that weird glow, even if the egg is just a regular hybrid. I'm not sure what the point is. Does any of the galactic dragons look like the dragon that was announced a while ago?